Australia Wide Roofing is a leading and reputable Metal Roofing company for both Residential and Commercial projects Australia Wide. Established in 2001, Australia Wide Roofing has positioned itself as a leading provider of metal roofing services in Australia. We take a comprehensive approach to all our roofing projects, big or small, to ensure the end result is of the highest quality. We have a team of experienced roofing professionals who have a high level of attention to detail. Our staff will respect your premises and keep it as clean as possible throughout the process. People choose to work with us because we provide a high quality service at an affordable price. We are a professional team and treat your property with the utmost respect. As a company, we are committed to delivering a high standard of customer service. as well as rural areas such as Scone, Tamworth and Grafton. Looking for a reliable Roofer with extensive experience for your next residential project? Click here to find out more. Our experienced team have the capabilities to tackle any commercial roofing project. Click here to find out more. We offer a wide range of services including the installation of Gutters, Downpipes and Gutter Guard. Click here to find out more. Our highly experienced team are more than capable of converting your tile roof to a sturdy metal one. Click here to find out more. 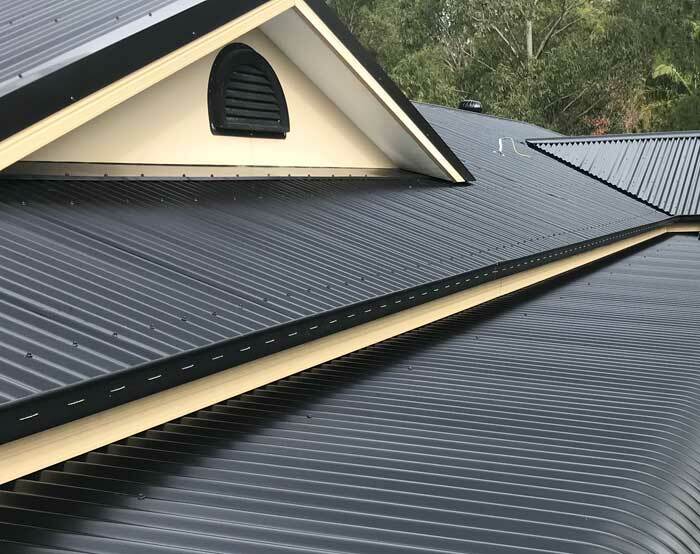 Providing high quality metal roofing in Newcastle, Port Stephens, the Hunter Valley, Central Coast, Maitland, as well as rural areas such as Scone, Tamworth and Grafton. We offer a wide range of services including installation of Gutters, Downpipes and Gutter Guard. Click here to find out more.